British pop singer and actor Kavana is best known for a series of hit singles released in the 90s, in addition to later appearances in The Big Reunion and Celebrity Big Brother. His debut 1996 releases, ‘Crazy Chance’ and ‘Where Are You,’ both entered the top 40, but it wasn’t until a year later that he would find major success as a recording artist. 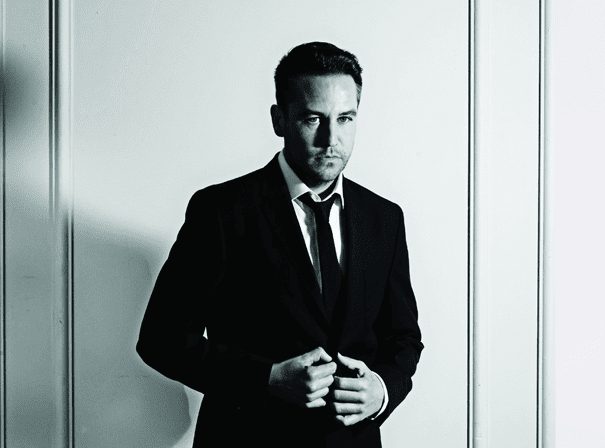 His cover of Shalamar’s ‘I Can Make You Feel Good’ peaked at No 8 on the charts along with the single ‘MFEO,’ both included in his debut album, Kavana, which shot to No 29 on the UK Album Chart. His 1999 follow-up Instinct hit the Top 40 another three times with well-received singles, and was his last full-length project until the release of his compilation album in 2007. Between those two releases, he starred as Doctor Johnny in the American anthology series, Undressed, and as recurring character Will in Hollyoaks: In The City. Outside of his music and acting, Kavana has appeared in several theatre productions and talent shows. Fans are eagerly anticipating what this lovable ‘90s heartthrob will turn his talents to next.